Madonna’s New Party Hardy Video: “Epic” Or “Just Plain Sad”? 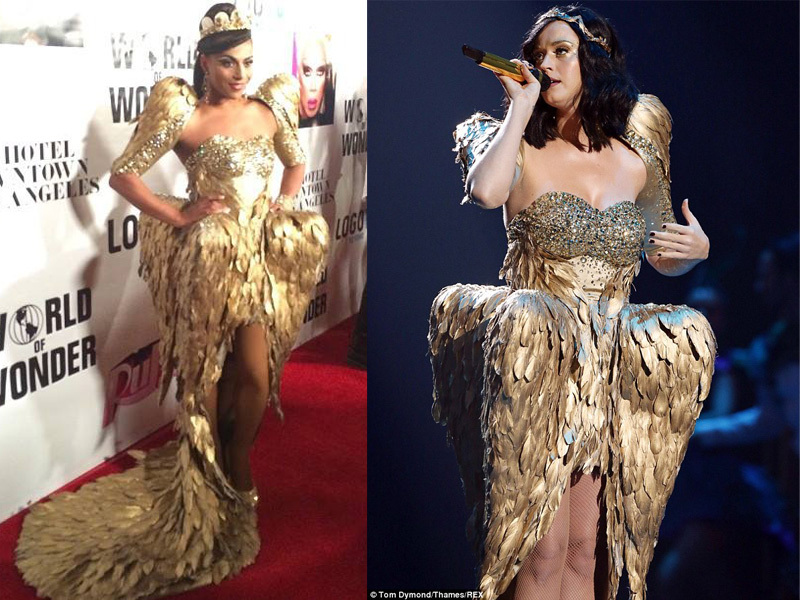 Madonna And Gaga Hug It Out At The Met Ball, But Will The Truce Last? 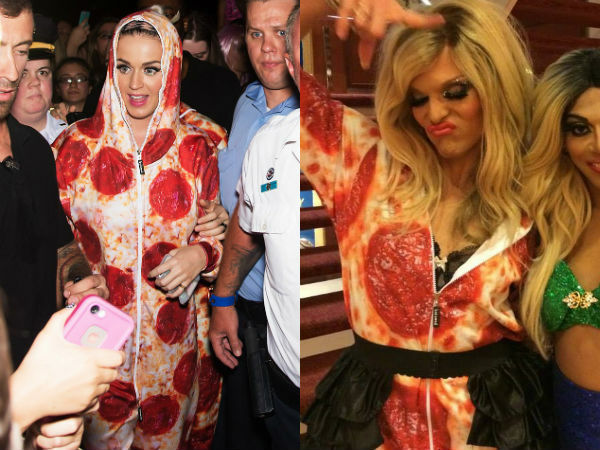 Who Wore it Better: Katy Perry or Willam Belli in Pizza Hooded Jumpsuit?